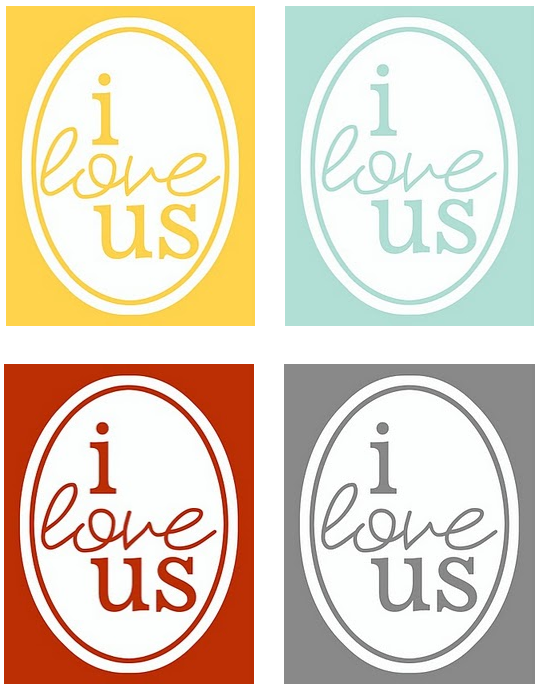 These cute printable from Eighteen25 comes in four great colors. 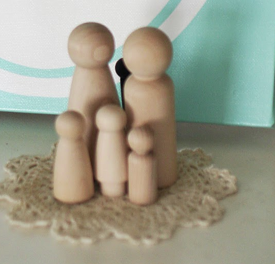 And I think I need a cute little peg person family too. These are adorable. I hope you have a fantastic Tuesday doll. 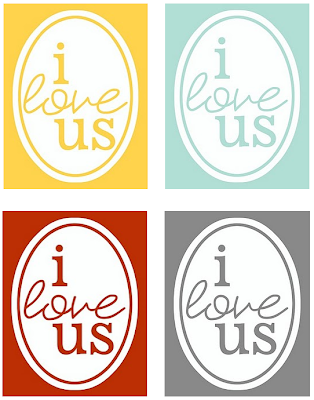 I'm guest posting today if you want to check it out! Darling. I love this. 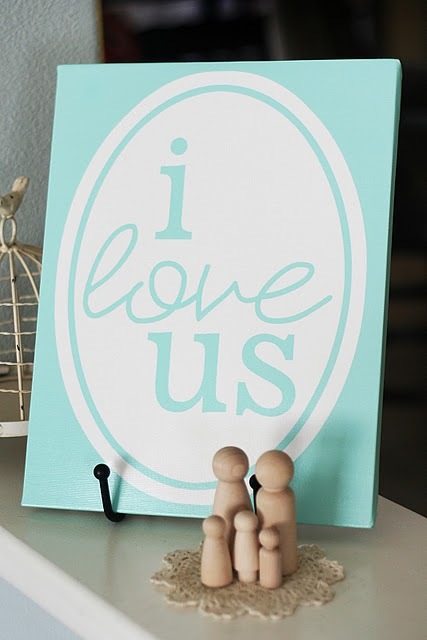 Yet another decorating idea, I HAVE to do.